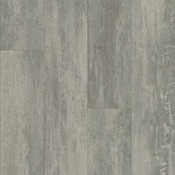 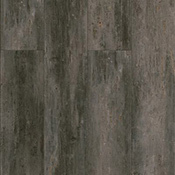 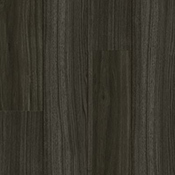 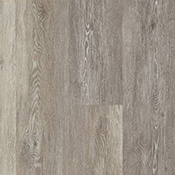 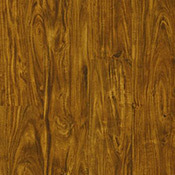 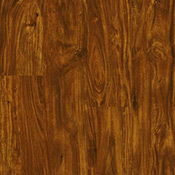 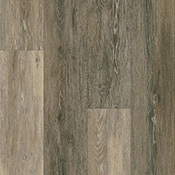 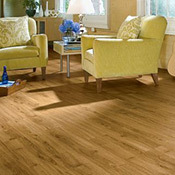 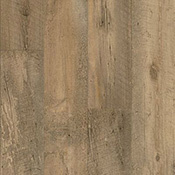 Armstrong Luxe Plank With FasTak Luxury Vinyl Plank Flooring is designed for do it yourself installations. 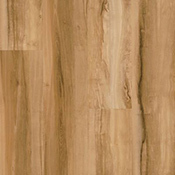 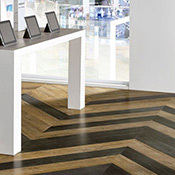 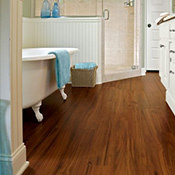 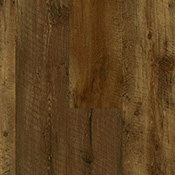 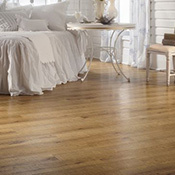 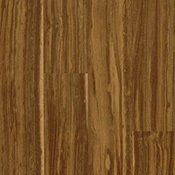 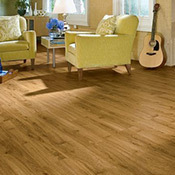 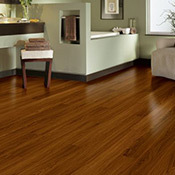 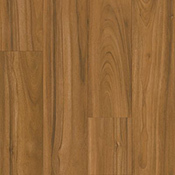 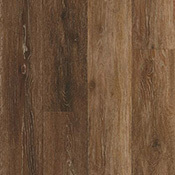 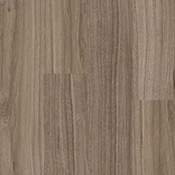 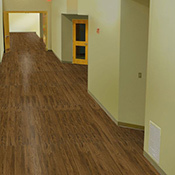 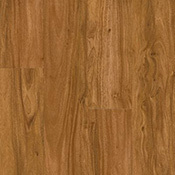 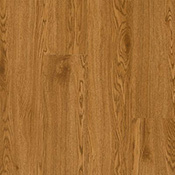 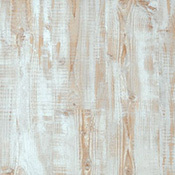 These vinyl planks feature an attached adhesive, which makes installation quick and easy. 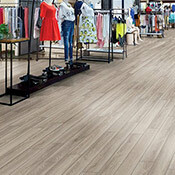 Luxe Plank With FasTak can be pulled up and repositioned if the need arises. 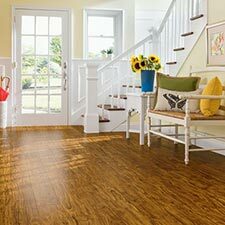 All of these plank options are highly durable and made to last many years.